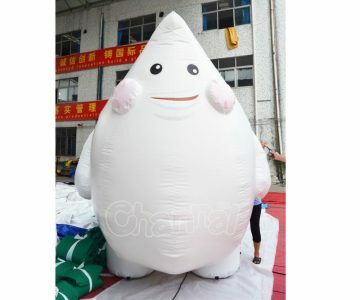 Inflatable costumes are blow up suits of air, with battery operated fan inside. 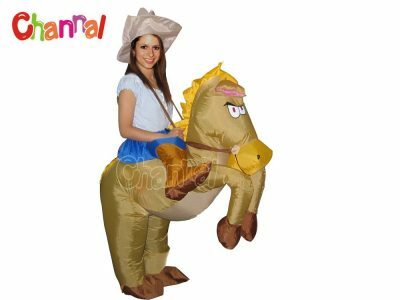 Because of that, most of them will look fat and funny when people put them on. 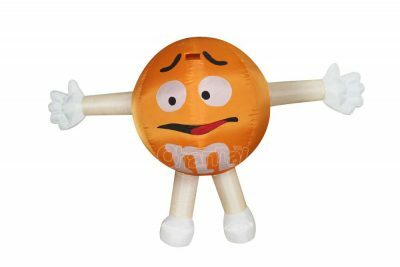 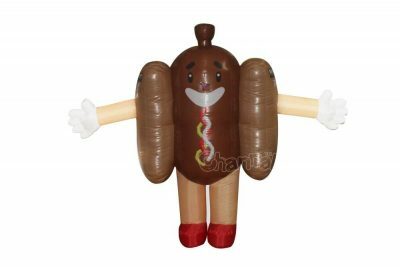 Inflatable costume can be worn in Halloweens, masquerade balls, cosplay, festivals and carnivals. 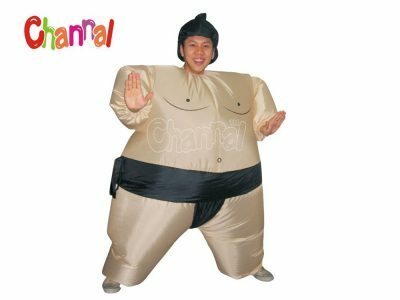 Wearing a blow up costume is also a good idea for advertising. 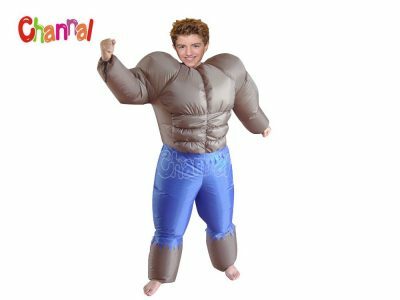 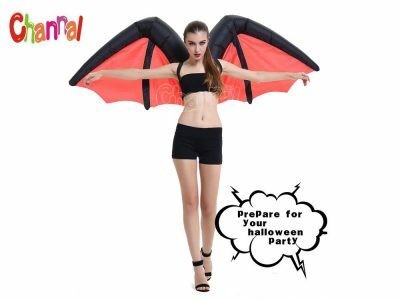 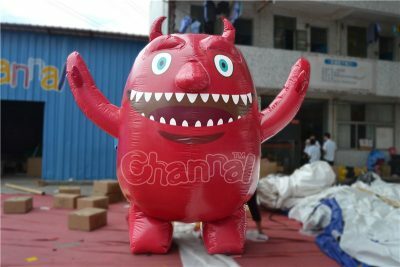 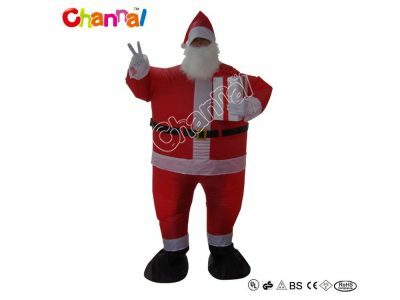 Channal Inflatables is the best professional inflatable costume manufacturer in China. 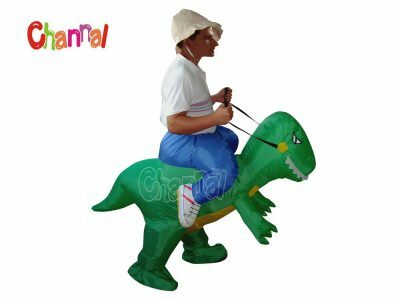 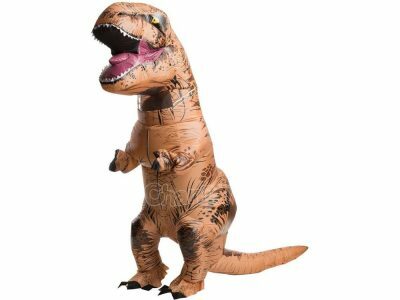 We produce all styles of inflatable costumes for adults and kids, women and men, girls and boys, such as dinosaur (t-rex), animals, mascot, cartoon characters, sumo costumes, Halloween costumes and so on.